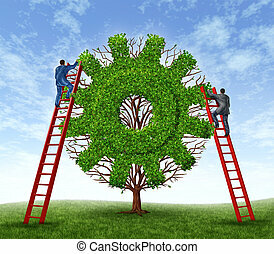 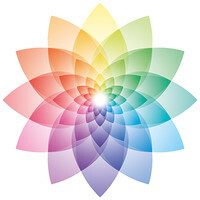 Building a business and growing financial success with a team represented by a tree in the shape of a gear or cog and business men climbing red ladders to care for the growth of the plant. 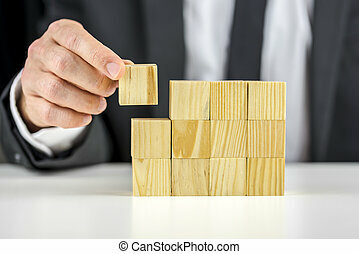 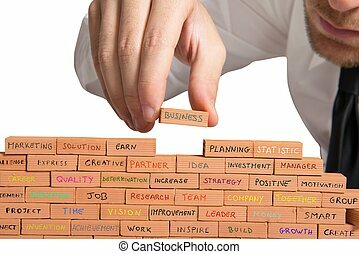 Closeup of businessman making a structure with wooden cubes. 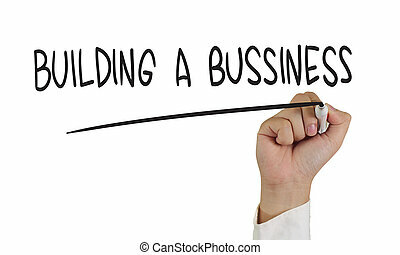 Building a business concept. 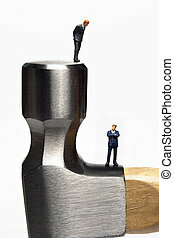 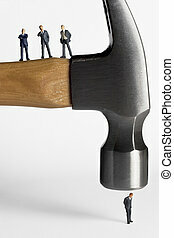 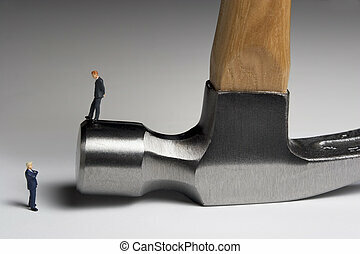 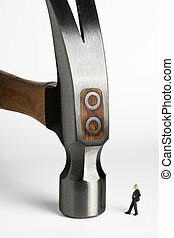 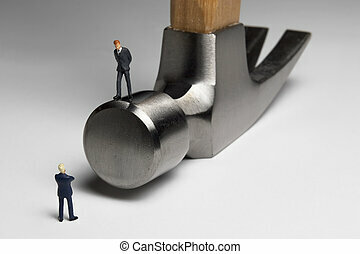 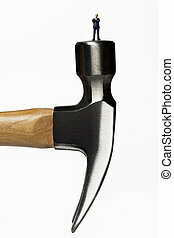 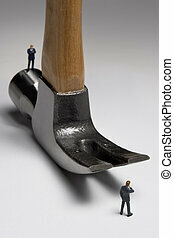 Business figurines placed with a hammer. 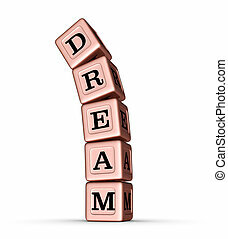 Dream Word Sign. 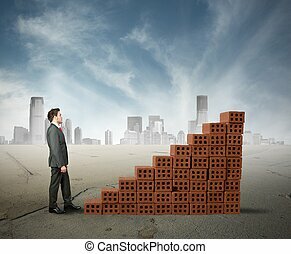 Falling Stack of Rose Gold Metallic Toy Blocks. 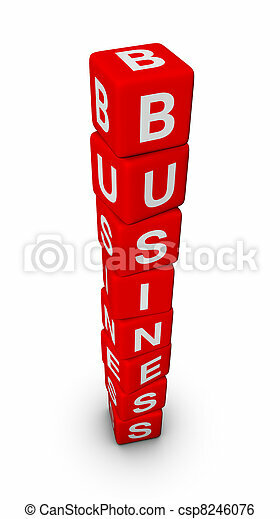 3D illustration isolated on white background. 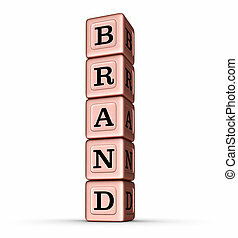 Brand Word Sign. 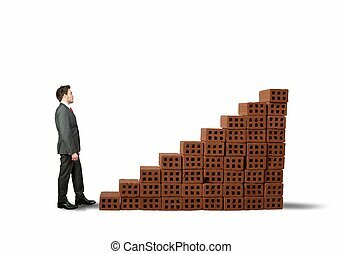 Vertical Stack of Rose Gold Metalic Toy Blocks. 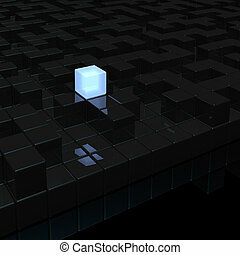 3D illustration isolated on white background.